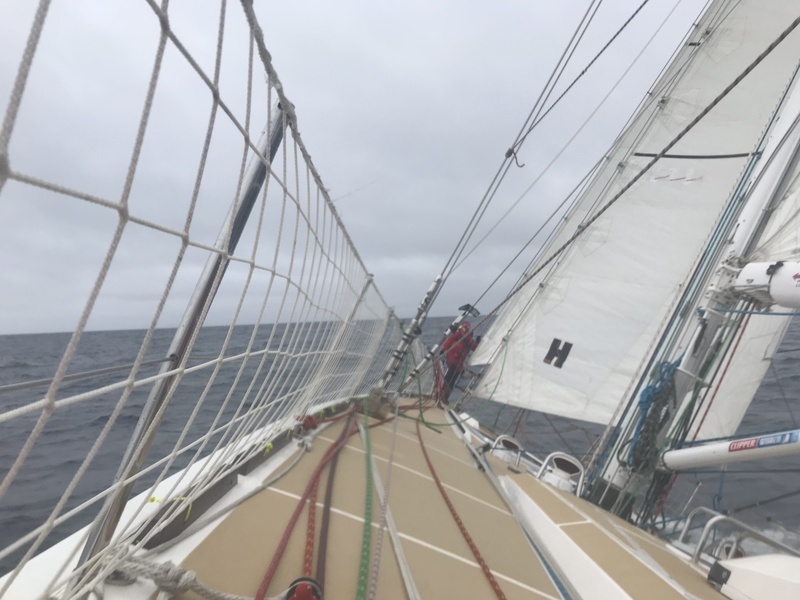 After our Atlantic race (see part one and two here) followed by an incredible couple of weeks in N Ireland, we were ready to set sail again. The last ‘big’ race, 1,000 miles around Ireland and over the Irish Sea to the English coast. I published Part 1 of my Atlantic Race a couple of weeks ago and you can read it here. 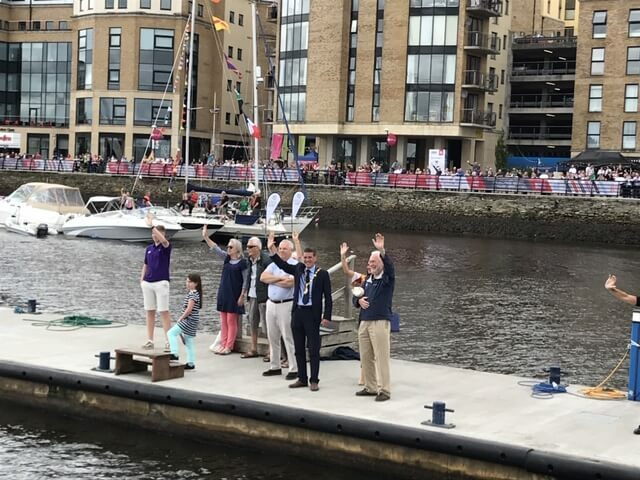 This is the much anticipated 2nd part, in which we encountered some of the issues which defined our race, and finished with a warm welcome in Derry. Having slipped lines yesterday morning, I was on watch from 12 – 4am. An uneventful watch, bobbing around in the darkness of the night, approx. 60nm offshore. All of the Clipper fleet are in the area, ready to head to the race start rendezvous point. So it was nice to see the occasional familiar twinkling light on the horizon.